The home you+GGve been waiting for is now available!! Because, it+GGs all about location, location. 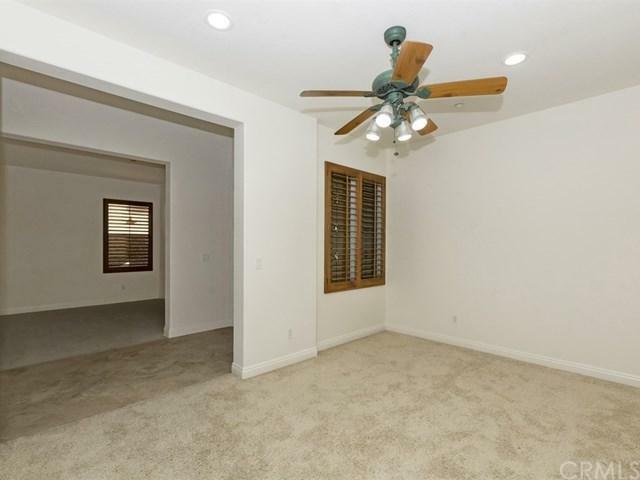 This beautiful two-story home is now available and ready for immediate move-in. 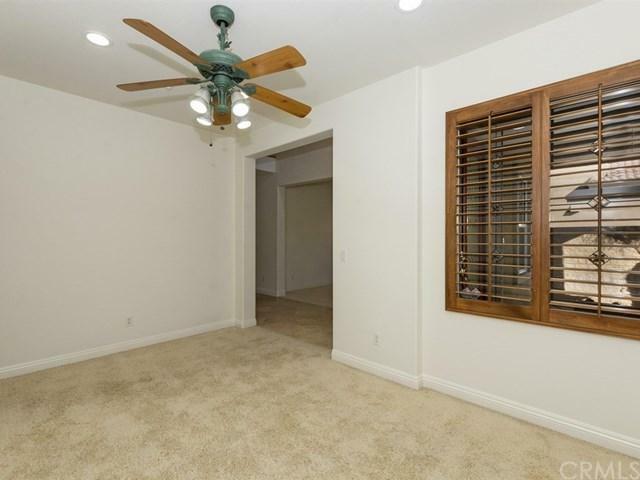 This pride of ownership features: 5 bedrooms, 3 baths, upgraded Kitchen appliances, granite counter-top, formal dining room, wet bar, loft on the 2nd floor+GGwith newly installed window shutters, large Walk-In Closets, and a huge backyard+GGready for all your entertainment desires. 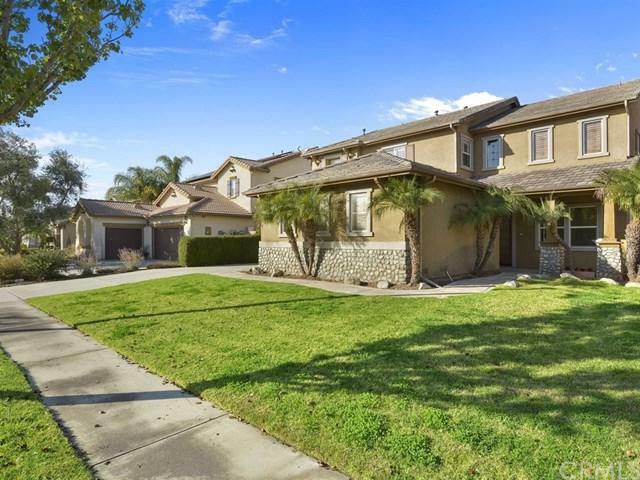 Once you acquire this home, you are centrally located and very close to Victoria Gardens, including easy access to the 10, 15, & 210 freeways and other sought after neighborhood amenities within close proximity. 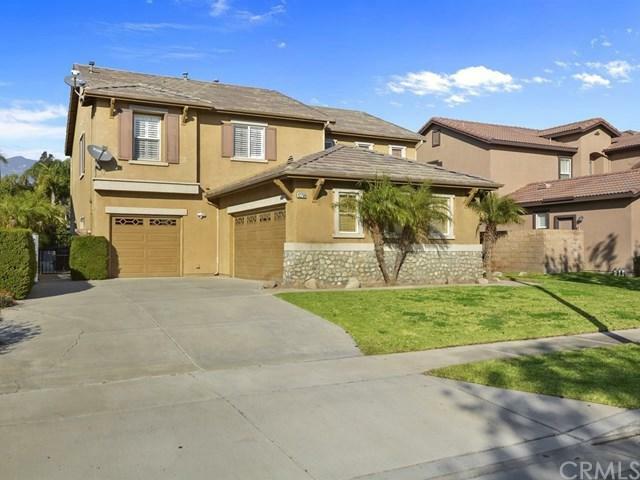 In addition, this home is located within the prestigious Etiwanda school district.